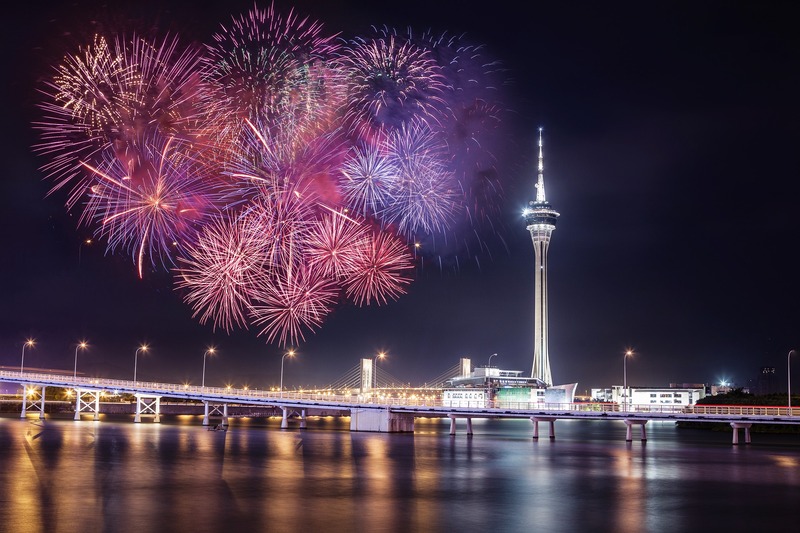 The gaming exchange traded fund rallied Thursday as Macau casinos revealed their first positive monthly year-over-year growth since 2014. The VanEck Vectors Gaming ETF (NYSEArca: BJK) rose 2.9% Thursday after slipping 3.1% over the past week. BJK gained 7.1% year-to-date. SEE MORE: Is it too Late to Roll the Dice on the Casino ETF? Macau, the only region in China where casino gambling is legal, showed a 1.1% increase in revenue over August, its first positive month-over-month gain in 26 months, reports Berkeley Lovelace Jr. for CNBC. According to Macau’s Gaming Inspection and Coordination Bureau, gambling revenue was $2.4 billion. Shares of Wynn Resorts (NasdaqGS: WYNN) advanced 5.3% and Las Vegas Sands Corp (NYSE: LVS) jumped 6.6% on Thursday. The VanEck Vectors Gaming ETF includes a hefty 8.5% tilt toward LVS and 2.2% to WYNN, along with 7.9% Sands China Ltd 1.4% Wynn Macau Ltd.